Congratulations on your engagement! God abundantly blesses your love. Marriage comes from the hand of God. God brings a man and a woman together to love and support each other. We want to support you in preparing for your marriage. We believe that all human love originates in divine love and that God is the author of marriage. We believe marriage is life-long. 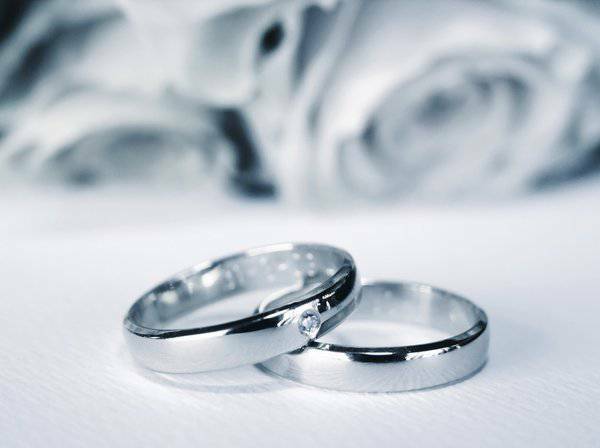 We believe that marriage is a sign and symbol of God’s love for humankind and Christ’s love for the church. We believe that marriage between baptized adults is a sacrament through which the couple receives special graces to perfect their love and strengthen their unity. We believe that by its very nature, marriage is open to life. We believe that every new marriage forms a new family in the Body of Christ, a new domestic church, united in the Spirit to all who believe in Christ.